Please attach photo of specific tree so we give you an accurate estimate. 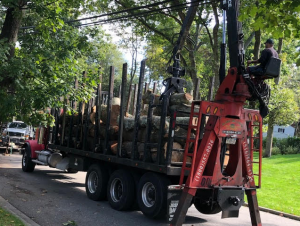 All State Tree and Shrub Corp. has been operating and serving the local New York area since 1990 including Long Island, Queens, Brooklyn, Bronx and NYC. 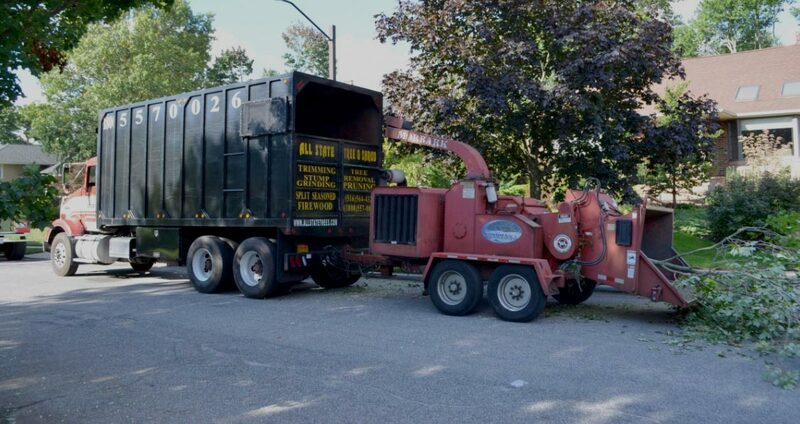 Our tree removal trucks are all specialized to handle any tree removal, tree trimming or storm clean up services. 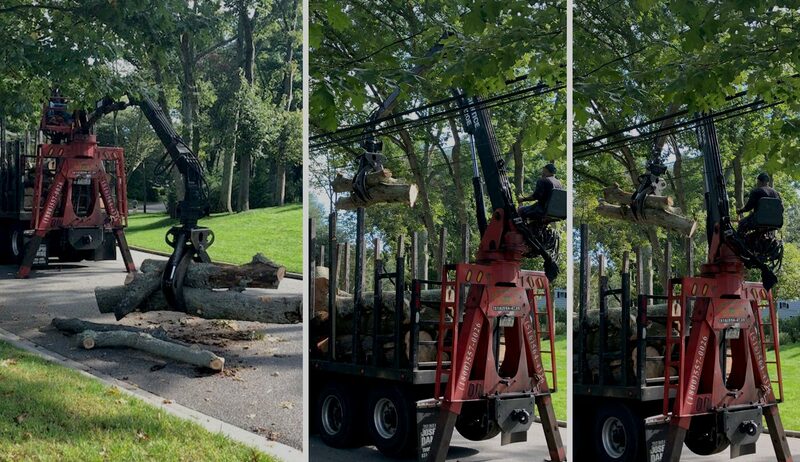 Our 75 Foot Aerial Bucket Truck, has the capability of cutting and trimming even the largest and most challenging trees. YEAR-ROUND AND PROVIDE 24/7 EMERGENCY STORM SERVICE. 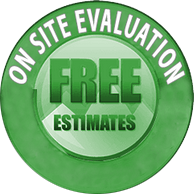 WE OFFER FREE LOCAL ESTIMATES! Our skilled staff takes special care and precautions to ensure that no unnecessary damage is done to the surrounding area. 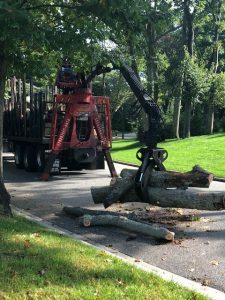 Using the latest tools and techniques for tree work, we get the job done quickly, safely, and efficiently. 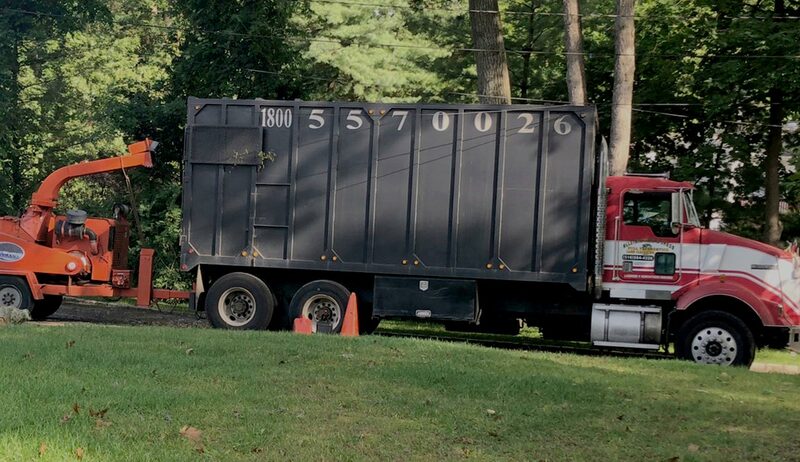 Our mission and goal is to make sure that each job is done with 100 Percent Satisfaction. Our experience and expertise sets us apart from everybody else. 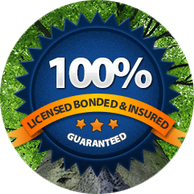 Knowing that we have been in business for over 25 years is a qualification that most other tree service companies can not claim! 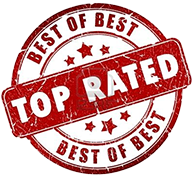 We are proud of our longevity with thousands of satisfied customers over the past 25 years.